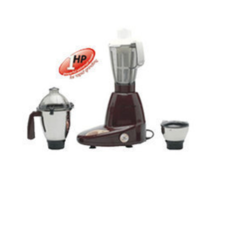 Our range of products include familiar plus mixer grinder. Clients can avail from us Familiar Plus Mixer Grinders, which are manufactured in-line with the latest technological advancements in the market. These Familiar Plus Mixer Grinders are suitable to facilitate task related to mixing and crushing the food. Our Familiar Plus Mixer Grinders are known for their excellent functionality, and for saving time and energy. Clients can avail from us this range of Familiar Plus Mixer Grinders at most affordable prices.